Michal (Noa Koler) is an unwed Orthodox Jewish woman in her early 30s. After over a decade of unsuccessful matches, Michal goes to a fortune teller (Odelia Moreh-Matalon) and admits she wants to love and be loved. 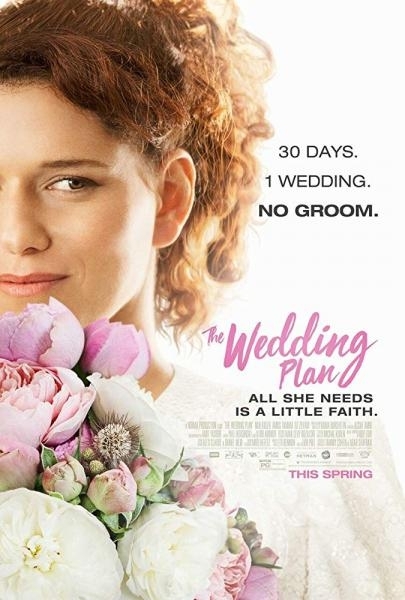 The woman tells her her dreams will come true and also tells Michal that her son, Shimi (Amos Tamam), runs a wedding hall in Jerusalem promising her a discount if she marries there. Read more on Wikipedia.